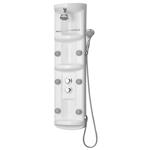 With features like a hand held shower, adjustable body massage sprays, large "rain" shower head and multifunction water controls � a DreamLine� shower panel turns your ordinary shower into a home spa. 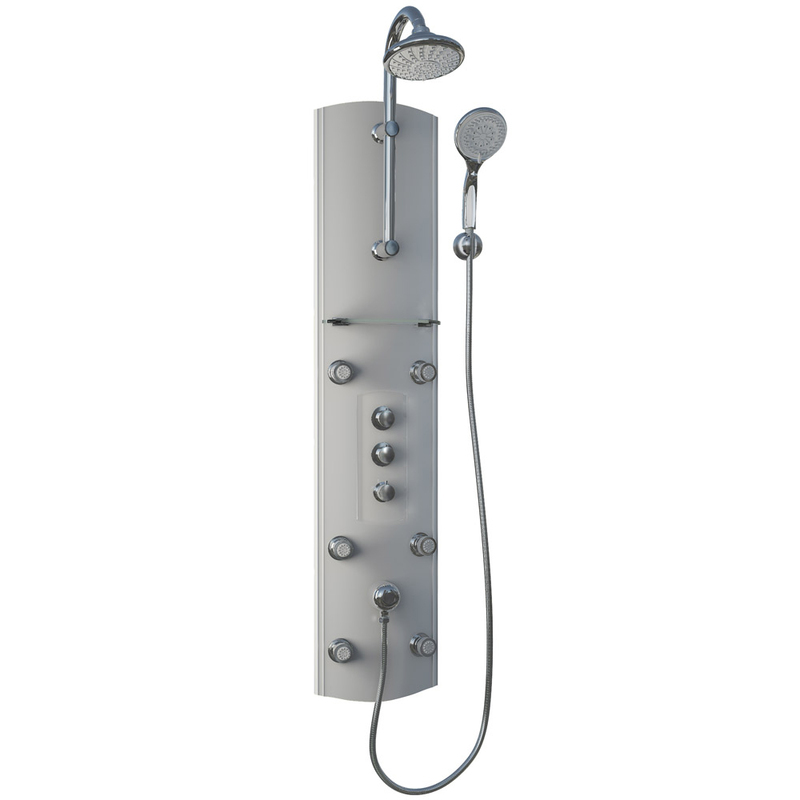 A built-in thermostatic valve maintains constant bathing temperature. 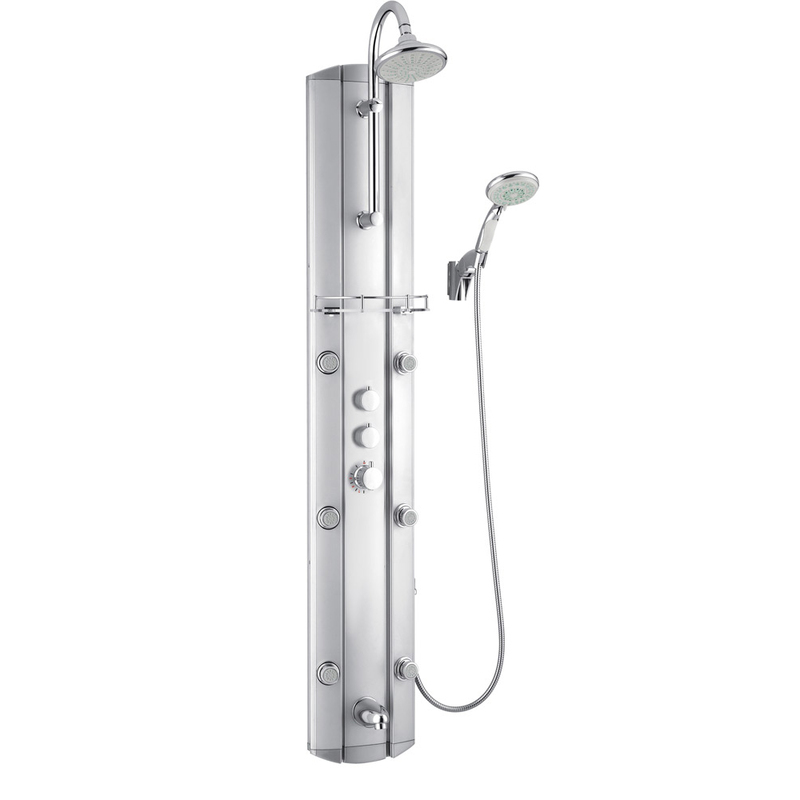 Add other elements of design on select DreamLine� shower columns - like shelves, accessory compartments, individual water controls � and your shower not only gets a beauty makeover but also becomes more functional. 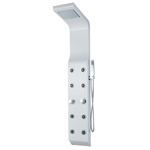 Installation is easy with only a hot and cold water connection required and a fast mounting on enclosed wall brackets. 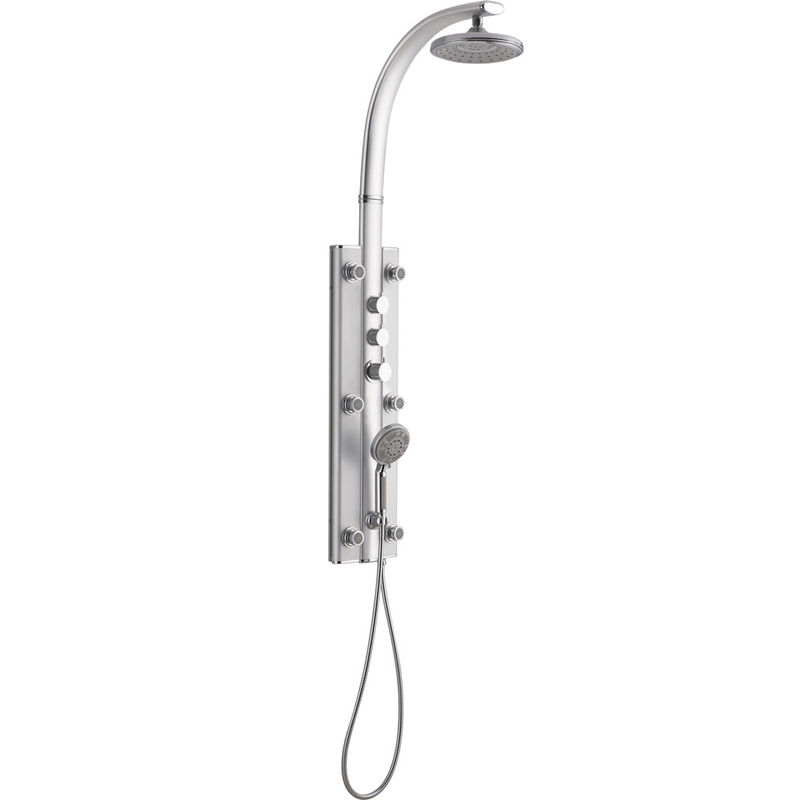 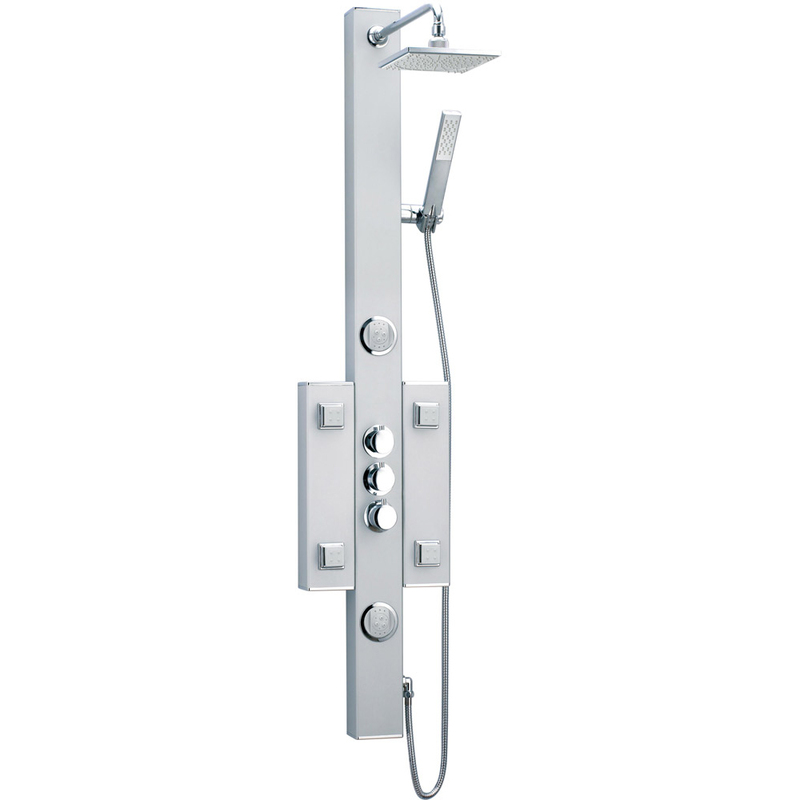 Choose from models made of aluminum, acrylic and a variety of options for the ultimate showering experience.